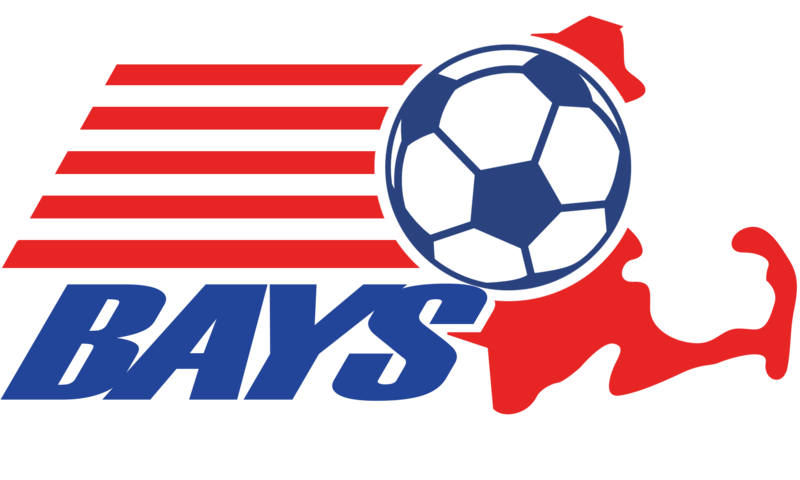 Welcome to the BAYS Web site feedback page. In many cases your answer can be found on the website. If you are a Referee please be sure you have reviewed the Referee Site Users guide and spoke with your Referee Assignor before contacting us. For concerns with competition, division and section issues (including scoring) please contact your division director. To find your division director or section captain please visit the Division Dir. & Section Cap. menu button. These officials will bring your concern to the proper BAYS official as required. For information about updating your team's info please contact your local Officials. You can find the Town Officials by clicking on Town Officials menu button and selecting your town. If you've noticed anything odd, irregular, or have a suggested improvement, please feel free to submit your message below. All messages are sent first to the webmaster for BAYS and then, as appropriate, to internal staff.